At Stitchin' Tree, we quilt with our amazing HQ Amara, named Mabeline. 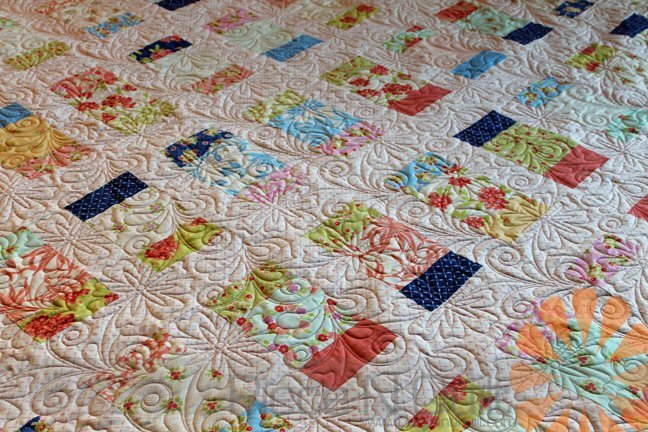 We offer continuous row, edge to edge quilting with a wide selection of designs. Choose from the following quilting patterns. Click on quilting icons to see larger, clearer images. Pattern designer information is available in our shop. When you drop off your quilt top, we will measure the quilt and backing, and ask you to select a design, select thread and batting. We sell high quality Quilter's Dream batting in our shop and prefer to quilt with it. We will accept most customer batts, but reserve the right to refuse low quality batting or batting that will damage our machine. Backings must be 4" larger (on all sides) than the quilt top. For an additional charge, we can add leaders or enders if necessary. Additional charges can also occur if we must repair the quilt, piece the back or piece the batting. We charge $0.015 per square inch. Take your quilt length times the width, times a penny and a half and you should be able to estimate the quilting costs. 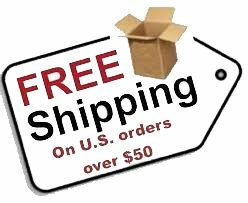 The minimum charge for any quilting order is $45.00.